From £850 + VAT per workstation per month. Heron Tower is one of the most exclusive office properties in the City, and features a number of excellent facilities including superior meeting rooms, a dedicated client reception and an exceptional fit-out. Views of London's famous skyline are also a benefit. 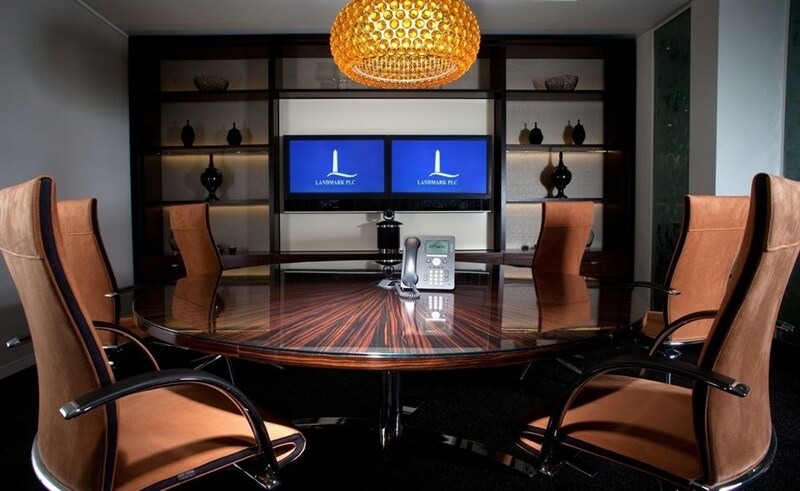 A range of different office suites are available, with tailored layouts and suite size options available. The building is located in the heart of the City, and has excellent transport links with Liverpool Street station 2 minutes away, and Bank, Moorgate and Aldgate tube stations also in close proximity.